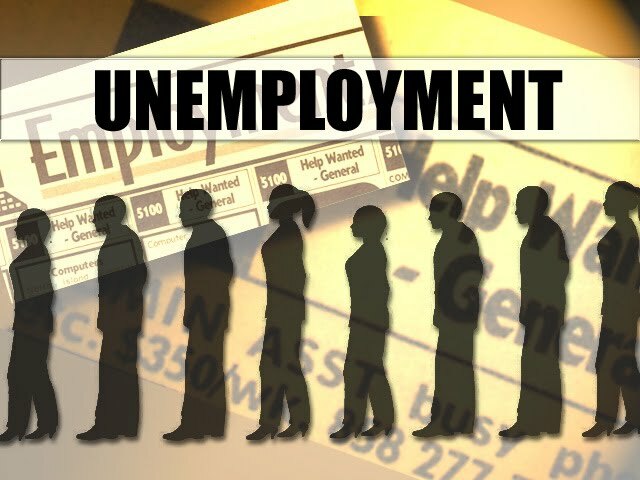 On Friday, the U.S. Department of Labor announced the national unemployment rate jumped to 9.8 percent in November. The figure marks a seven-month high, and an increase from 9.6 percent in October. Despite consistently high unemployment and a stagnant economy, the Obama Administration continues to allow the diversion of billions of dollars a month in federal small business contracts to large businesses. Small businesses are the backbone of the nation's economy. According to the U.S. Census Bureau, small businesses are responsible for more than 90 percent of net new jobs, 50.2 percent of the non-farm private sector workforce, 50 percent of the gross domestic product (GDP) and 90 percent of exports and innovations. More than a dozen federal investigations have uncovered the diversion of billions of dollars a month in federal small business contracts to corporate giants. 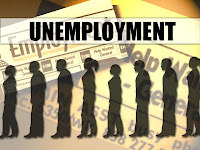 In Report 5-15, the Small Business Administration Office of Inspector General (SBA IG) described the issue as, "One of the most important challenges facing the Small Business Administration and the entire Federal government today." Despite promising to end the abuse in February of 2008, the Obama Administration's most recent contracting data indicates the recipients of federal small business contracts include: Lockheed Martin, Boeing, Raytheon, Northrop Grumman, Dell Computer, British Aerospace (BAE), Rolls-Royce, French giant Thales Communications, Ssangyong Corporation headquartered in South Korea, and the Italian firm Finmeccanica SpA. The American Small Business League (ASBL) estimates that during the Obama Administration over $300 billion in federal contracts earmarked for small businesses have been diverted to corporate giants. This abuse is destroying our economy, and yet the Obama Administration is refusing to take action. It's irresponsible. Ending the diversion of federal small business contracts to Fortune 500 firms would do more to stimulate the middle class economy, and create jobs than anything President Obama has proposed to date.